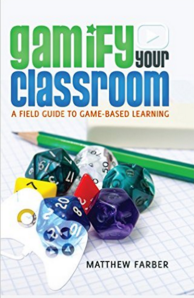 Gamify Your Classroom by Matthew Farber: This books is quickly becoming a seminal read for anyone who wants to start using more games in the classroom. Farber covers the gamut, from game elements to serious video games to gamification to…well, just about everything you might be interested in related to games in the classroom. 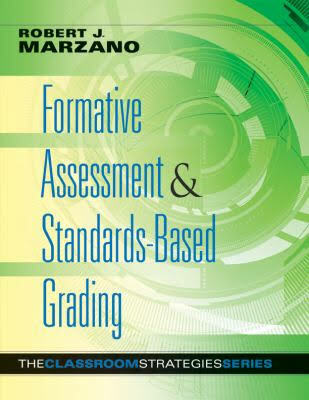 This is a great starting point! 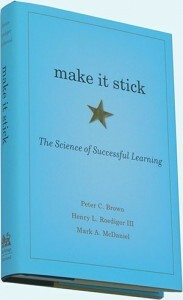 Make It Stick by Peter Brown, Henry Roediger, and Mark McDaniel: This book has nothing to do with games or gamification and everything to do with how we learn. 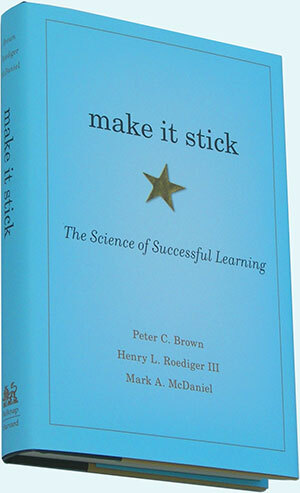 Peter Brown takes the brain research of Roediger and McDaniel and transforms it into a supremely readable text with real-life examples and real-life teachers. 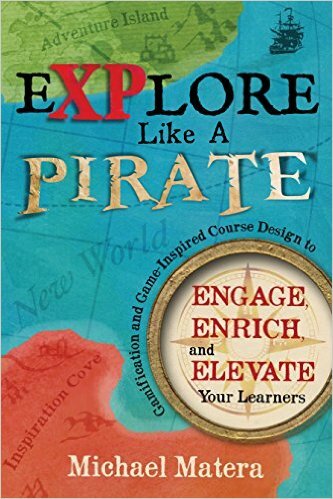 This book will change how you plan and execute your teaching.